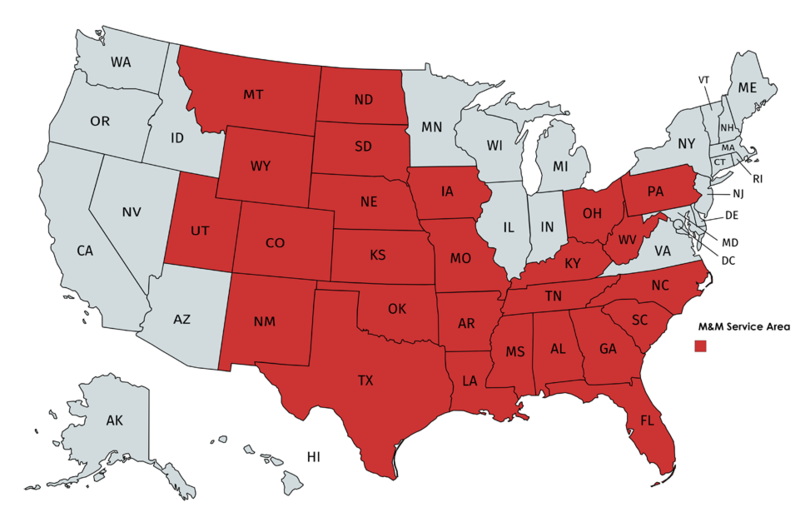 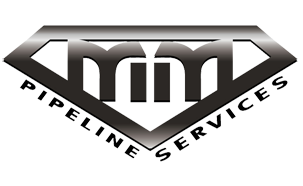 The Southeast Supply Header pipeline connects onshore natural gas from Texas and Louisiana to markets in the Southeastern United States. 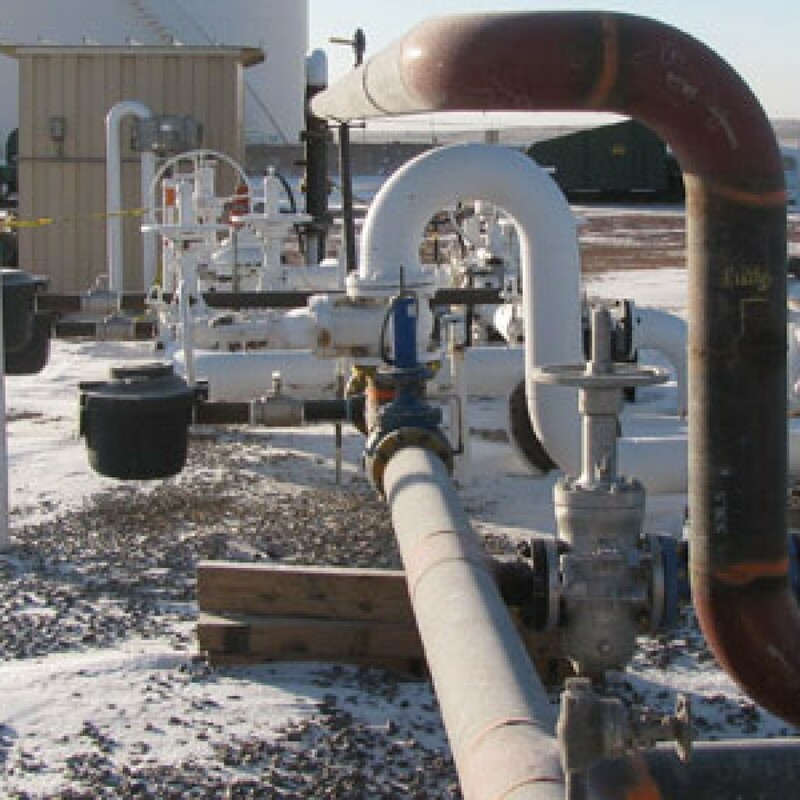 M&M Pipeline was hired to maintain and upgrade Spectra’s pipeline infrastructure including the facility station featured in the photograph. 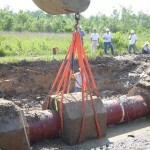 In addition, M&M Pipeline pulled the concrete set-on weight to inspect for coating imperfections and/or scratched pipe. 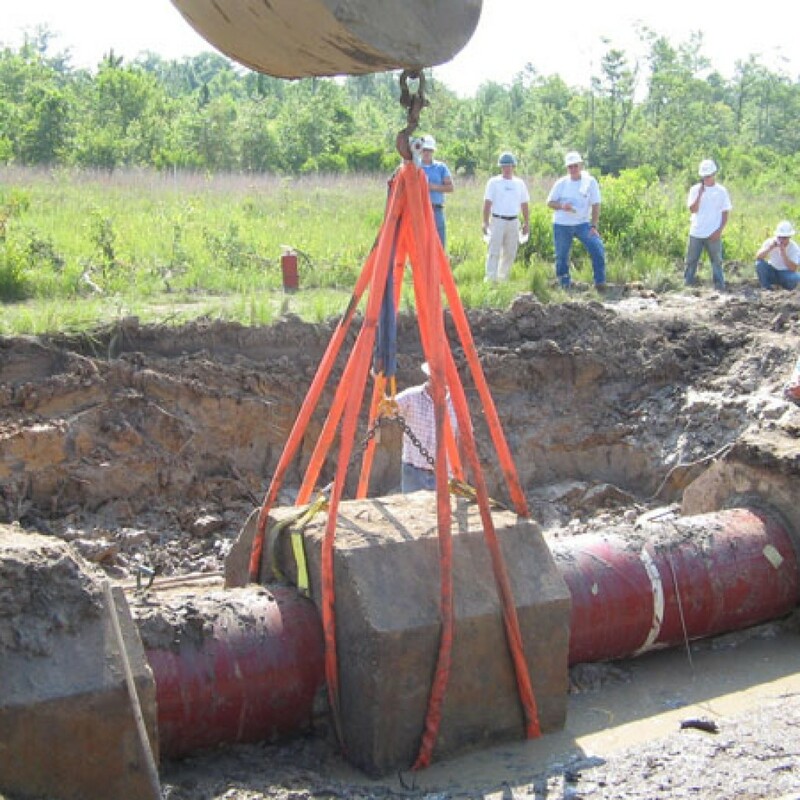 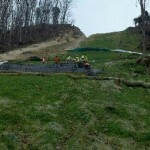 Once identified, M&M Pipeline repaired the issues and returned the concrete set-on to its original placement. 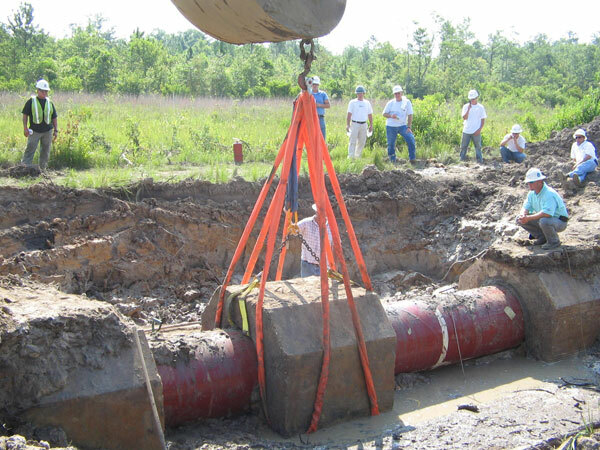 The SESH infrastructure spans 274 miles and comprises both 36 and 42 inch diameter pipeline from CenterPoint Energy’s Perryville station in Louisiana to the Gulfstream Natural Gas System interconnection near Colden, Ala and transports approximately 1 billion cubic feet per day.